TMJ is a temporomandibular disorder or TMD that can cause pain in your jaw joint and in the muscles that control jaw movement. The exact cause of a person's TMJ disorder is often difficult to determine. Pain may be due to a combination of factors, such as genetics, arthritis or jaw injury. 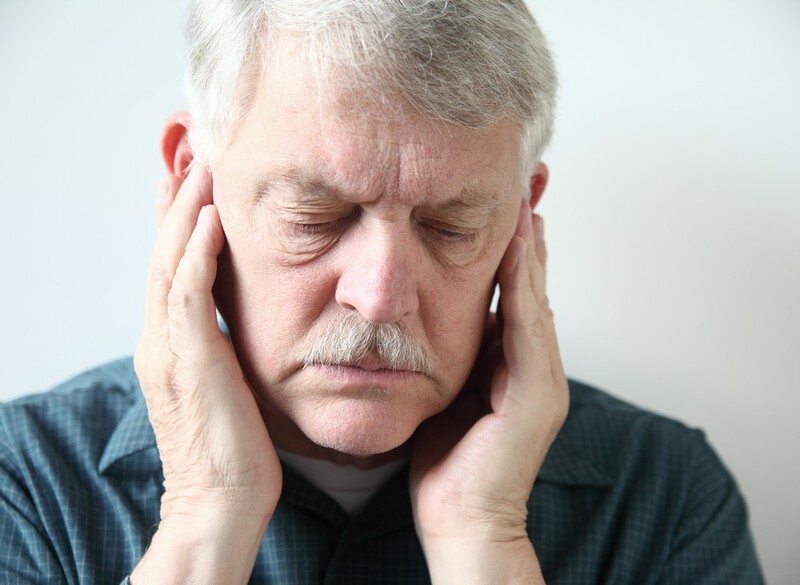 Depending on the individual, TMD symptoms may include pain at the jaw or near the ear, a popping, clicking, or locking of the jaw, difficulty eating hard foods, neck pain, headaches, pain with laughing, yawning or eating. Our treatment plans include deep tissue massage, focused exercises geared toward the muscles and postural training.